Welcome home! 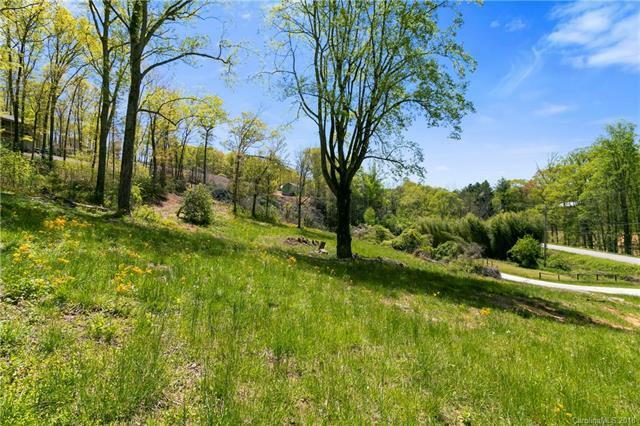 Wonderful subdivision in the heart of Mills River. 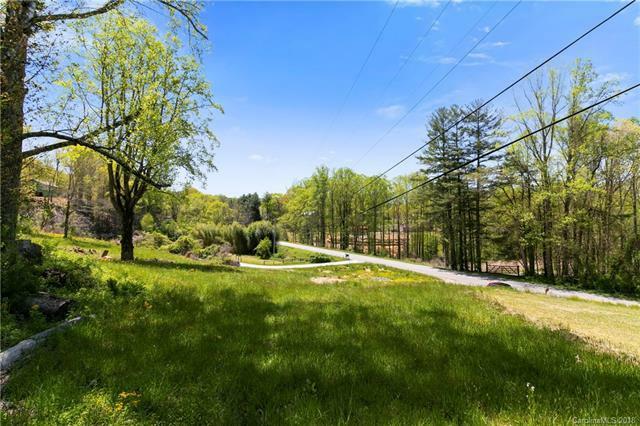 Views, privacy, paved road. 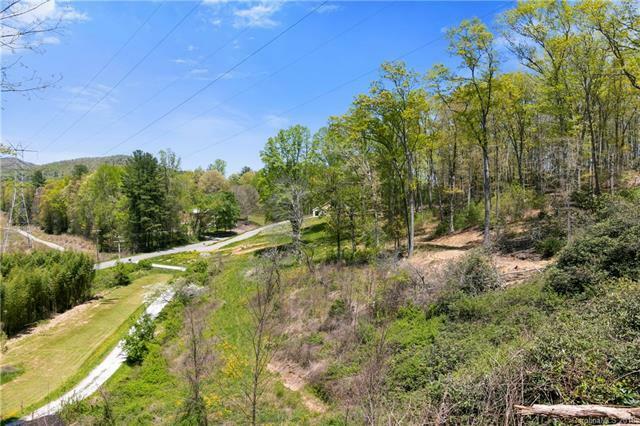 Centrally located between Hendersonville, Asheville and Brevard. Close to shopping and restaurants, Asheville Airport and the Sierra Nevada Brewery! 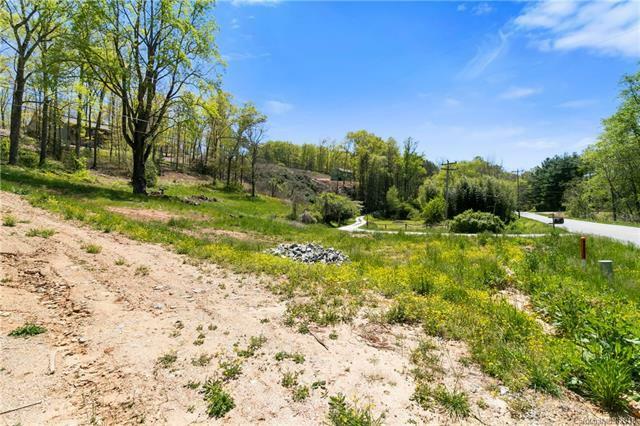 Large homesites with various long distance views. Underground power installed.